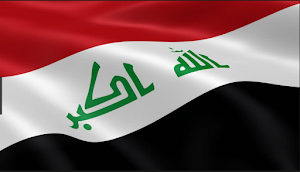 During the third week of March 2016, the Iraqi forces were still concentrating upon clearing out Anbar province after their victory in Ramadi, and began a new operation in Ninewa that started off slowly. This put added pressure upon the Islamic State and increased its move towards terrorism and insurgent attacks. There were 135 attacks in Iraq reported in the press from March 22-28. That was roughly the same as the previous week when there were 130, and lower than the first two weeks. 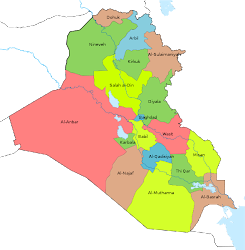 Baghdad had the most incidents with 71, and there were 20 each in Anbar and Ninewa, 10 in Babil, 7 in Salahaddin, 6 in Diyala, and one in Kirkuk. Those incidents led to 206 deaths and 420 injuries. 1 Turkish Soldiers, 2 Sahwa, 4 Hashd al-Shaabi, 6 Peshmerga, 35 members of the Iraqi Security Forces (ISF), and 158 civilians were killed, and 1 Turkish soldiers, 1 Sahwa, 3 Peshmerga, 17 Hashd, 80 ISF, and 318 civilians were wounded. Baghdad had the most fatalities with 73, followed by 52 in Babil, 40 in Ninewa, 29 in Anbar, 10 in Diyala, and one each in Kirkuk and Salahaddin. The Iraqi forces were involved in several operations in Anbar province. There was a lot of confusion about Kubaisa in the center of the governorate. Two areas were said to be cleared and the police station taken, and then the military said that didn’t happen. The previous week the whole town was said to have been freed, and then the ISF reported that didn’t happen. Then on March 26 the town was declared liberated once again. This was the third time since September the Iraqi forces had gone through the area. The Hit offensive has also gone in fits and spurts. 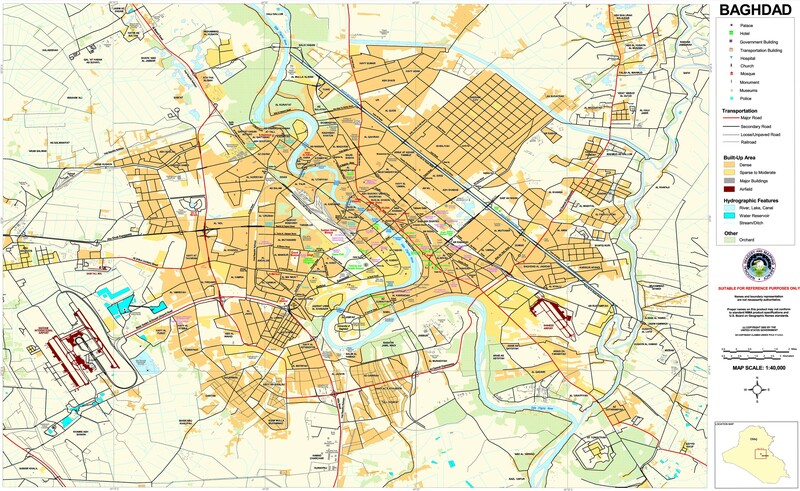 The police directorate was cleared on March 27, and two towns the next day. The week before operations there had to be called off as ISF units were sent to Baghdad to provide security for the Sadr demonstrations. 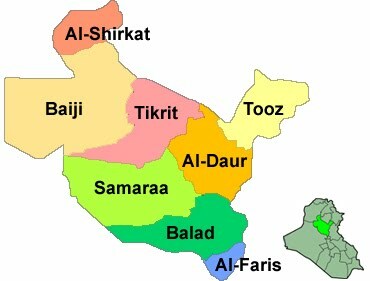 As plans to liberate Fallujah have stalled, the joint forces went into Saqlawiya and Albu Shijil to the west of the city. Two sections of the district were freed in the middle of the week. This area has been contested since July. Finally, the Iraqi forces were still fighting for Garma where Garma Bridge was taken. IS still holds the center of the town, which the ISF and Hashd have not been able to take in two years of fighting. The Islamic State responded to these actions with 16 attacks throughout the center of Anbar. One suicide car bomb and two suicide bombers were able to hit the Iraqi forces, while they claimed to have destroyed 12 car bombs, 16 suicide car bombs, and killed 17 suicide bombers. As usual, a lot of those numbers were inflated. For example, IS claimed 5 suicide bombers attacked the Ain Assad base. The Iraqi forces claimed eight were killed with no casualties. It turns out two got into the base and killed 18 soldiers. In Babil a suicide bomber exploded his device at a soccer match in Iskandiriya. That left 41 dead and 105 wounded. The next day a suicide bomber was killed in Yusifiya. This is another sign that IS is reverting to terrorism and headline grabbing bombings as it loses territory and is thrown on the defensive. After a large dip in attacks the previous week due to increased security due to protests, incidents went back up in Baghdad from March 22-28. There were 71 for the week. As usual the south was the main target of IS with 25 incidents including 17 IEDs. Crime and vigilantism continued as well with 3 major robberies, 8 kidnappings, and 12 bodies being dumped. There was a security sweep through Baquba to try to hunt down IS sleeper cells. A Hashd leader claimed there were still 200-300 IS fighters in the province in places like Mukhisa, the Hamrin Mountains and Mandali. After a series of mass casualty bombings in the governorate, there have been protests demanding that security officials be fired and the public better protected. In the last two weeks however, there have been single digit attacks in the province. 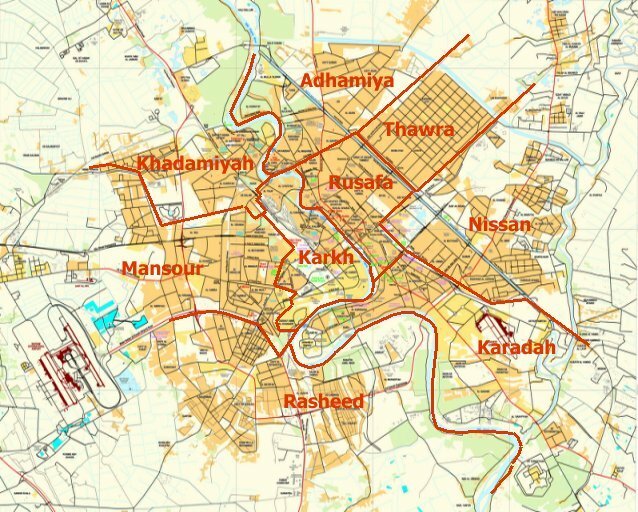 Kirkuk, which had seen a spate of attacks upon the Peshmerga and executions in Hawija, was almost completely quite during the week. One person was shot and killed and that was the only reported violence. The Iraqi forces launched a new offensive in the Makhmour district of Ninewa. The government portrayed this as the start of the liberation of the province, but the goals were actually much more modest. The main point was to clear out IS cells, which had been attacking military bases in the district. In the longer term it was hoped that Qayara could be taken, which is an important supply hub between Ninewa and Kirkuk. From all foreign reporting on the operations things have not gone well initially. Poor weather kept Coalition air strikes at bay and made the terrain muddy and hard to maneuver through. The Iraqi forces initially claimed that they had taken eight villages and that 80% of Qayara had been freed, but that was propaganda. 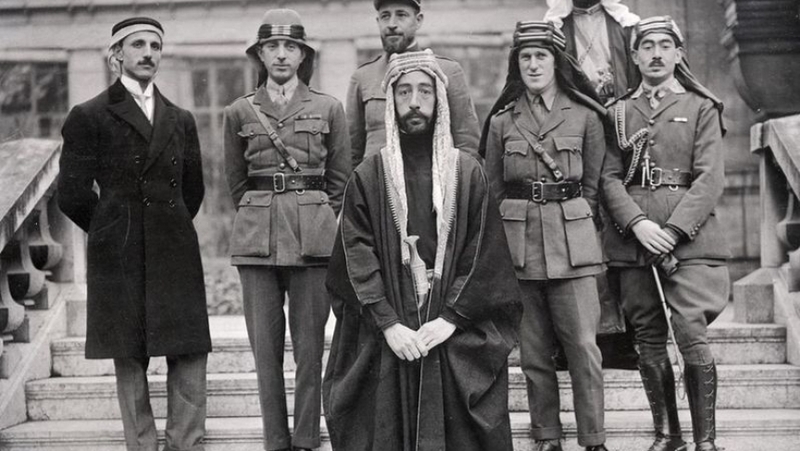 Only three towns were freed, and the main goal of the first day, taking Nasir, was not achieved. The 15th Division was in charge of the attack, which is a new unit. It should be no surprise then that it was struggling in its first combat. Turkey also got involved in the fight when another one of its soldiers was killed and one wounded in an IS rocket attack upon a camp it conducts training in. Turkey responded with artillery fire and air strikes in the area. It was just those types of incidents that inspired the Makhmour operation in the first place. IS responded to the government effort with a wave of suicide and car bombs. Two were able to hit Iraqi forces, while they claimed to have destroyed six suicide car bombs and killed 21 suicide bombers. Like in Anbar, those numbers were often inflated. For instance, initial reports had 5 suicide bombers killed in an attack at the end of the week, but by the end of the day that had gone up to 17 killed. Yazidi militias continued their push in the Sinjar distract. Two towns were cleared, which interdicted an IS supply route to Syria. In Mosul, IS executed 30 people. In January there was a huge wave of executions with several hundred people being killed almost every week, but those numbers have gone back down since then. There was some speculation that IS was cracking down upon the population in anticipation of a Mosul offensive. Whatever the cause that appears to be over now. Salahaddin was another province that saw hardly any security breakdowns. There were only 7 incidents during the week leading to one death. 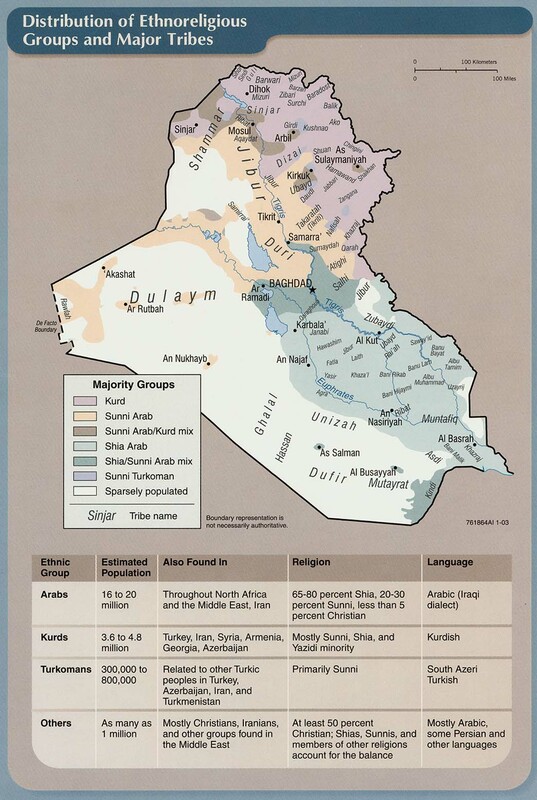 Violence has been going down there since Baiji was retaken. 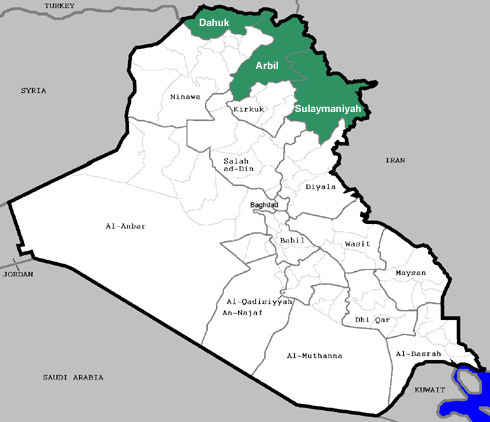 There are occasional large clashes in the northeast in places like the Ajeel and Alas oil fields, the Baiji district, and the Makhoul Mountains, but otherwise the rest of the province is relatively stable with occasional IS terrorist and insurgent attacks. On the other hand, tensions continue to be high in Tuz Kharmato between Turkmen and Kurds. Kurdish Special Forces were deployed there during the week. There were only three successful car bombs in Iraq during the week. Two went off in Ninewa and one in Anbar targeting the security forces. 36 more were said to be destroyed, but the real number is probably less than that. Overall, IS appears to be launching fewer car bombs. In December and January there was a car bomb campaign with over 60 going off, but in February there were less than 9 successful bombings, and March looks like it will have a similar low figure. Hint At Hashd Al-Shaabi Loses In Iraq War? 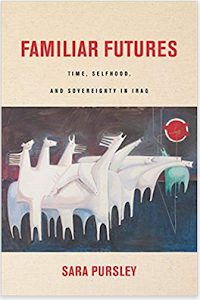 Earliest Financing Of Iraq’s Insurgency?